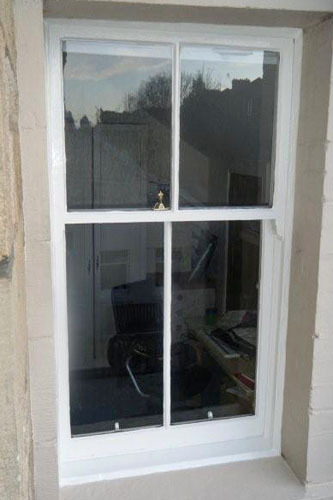 West End Services are a local company, based in Glasgow, specialising in professional sash window repair and restoration. 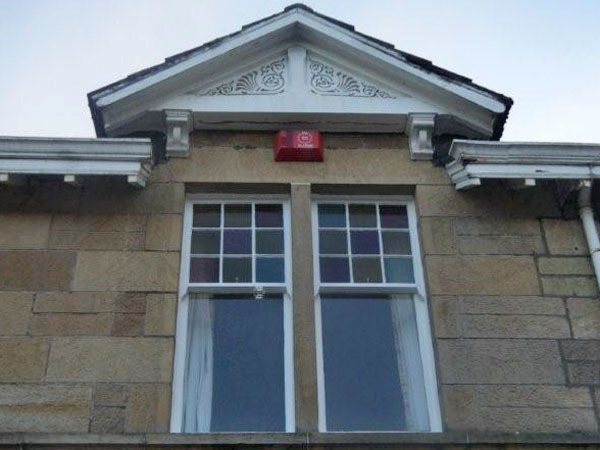 At West End Services we believe that traditional sash windows are part of Glasgow's architectural heritage and were build to last through generations Preserve your home's features for the future by restoring your windows to their former glory. 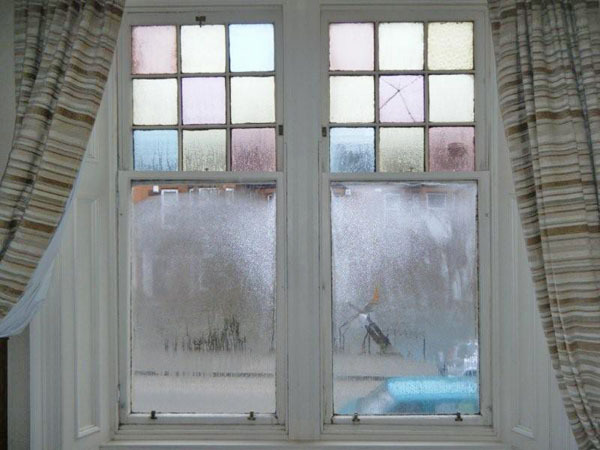 Maintaining your windows in this way is not only cost effective but environmentally friendly too, saving you money on both fuel bills and replacement costs. 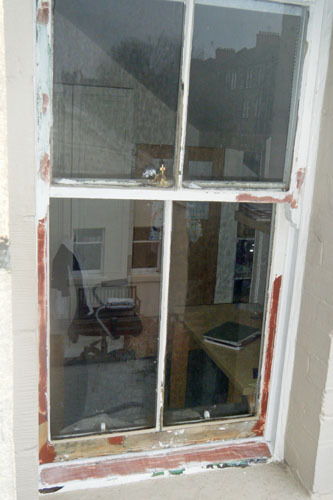 We are proud to offer our popular and unique 20 point restoration system for your traditional sash windows. With over twenty years experience in renovation and repair we pride ourselves on offering a flexible service to all our clients, from a small repair to a full restoration, all adapted to individual budgets.